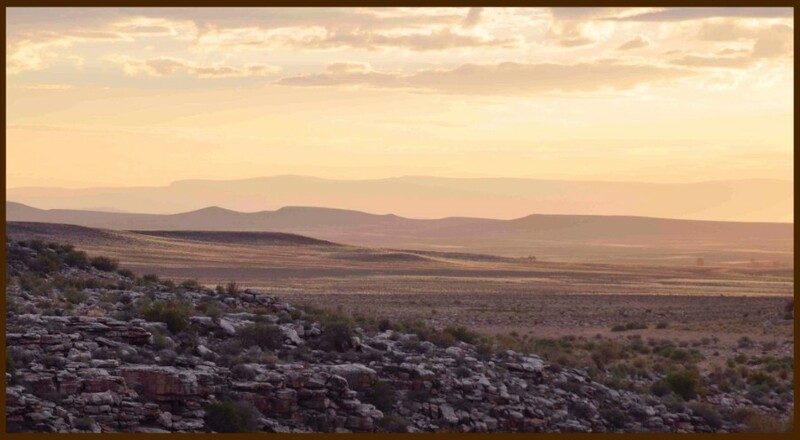 Set in the unique landscape of the Tankwa Karoo and only a few kilometres from the Tankwa National Park border, Karmedo River Lodge is the ideal halfway-stop between Ceres and Calvinia for a memorable Karoo holiday. 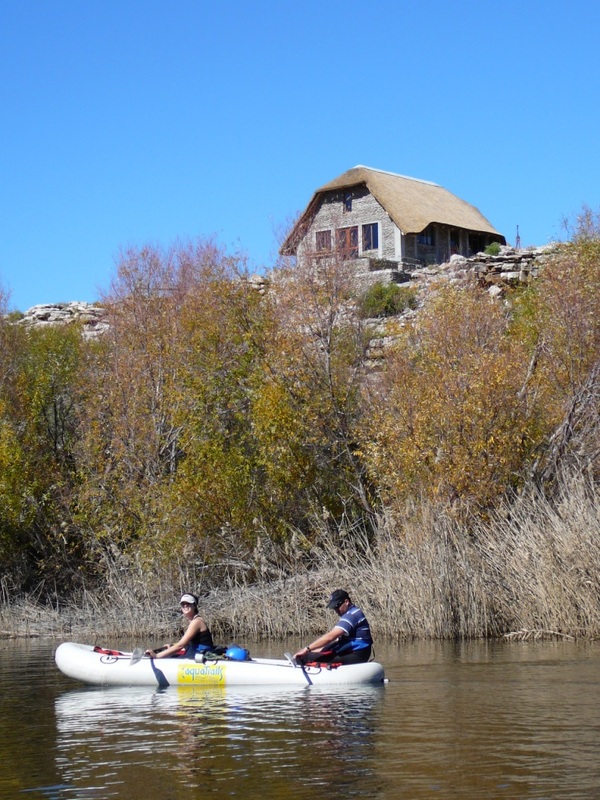 Karmedo Lodge is situated on a working farm and is positioned only a few metres from the Doring River. 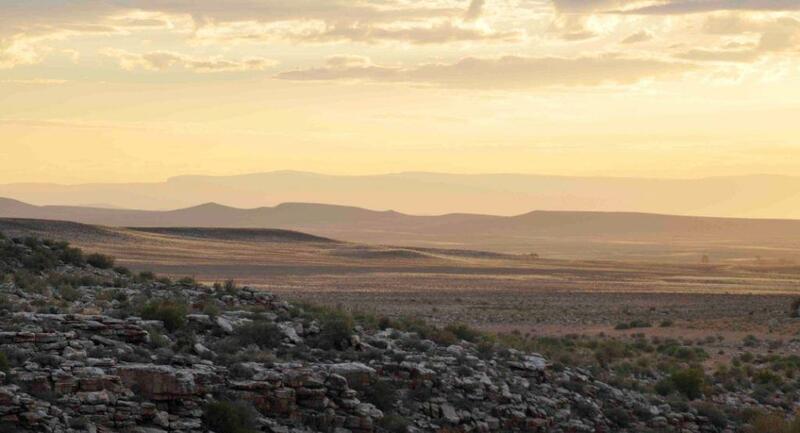 In one of the most rugged but breathtaking biodiversities in Southern Africa it is almost unthinkable that a river could flow through such a harsh dry landscape, but in fact, it creates a wonderful Eden for the true nature lover. 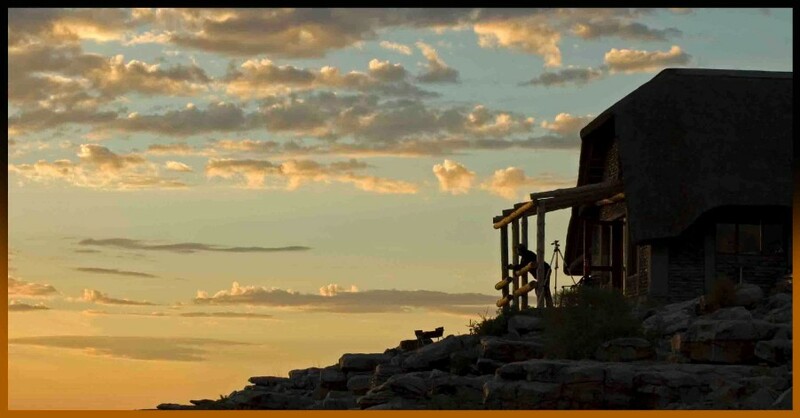 Karmedo River Lodge is located off the R355 – the longest gravel road between two cities in South Africa – and is known as the most undiscovered stretch of road between two large cities in the country. 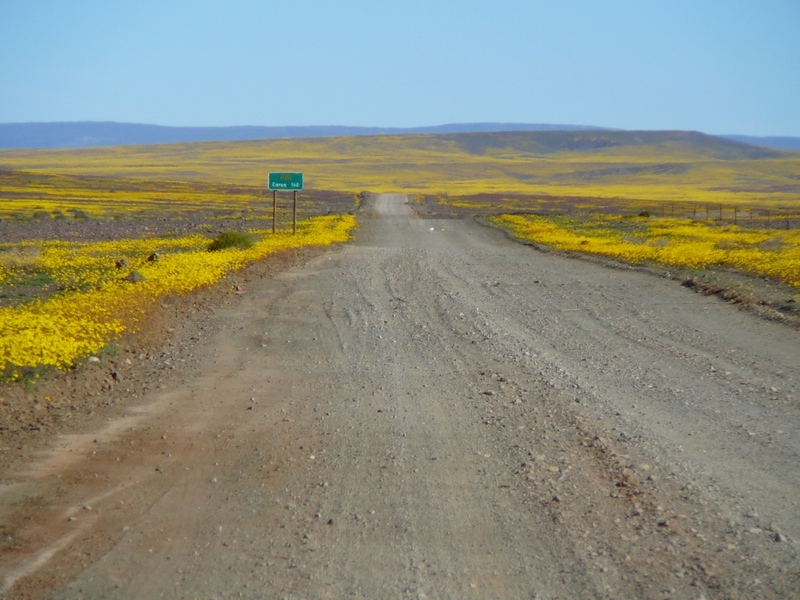 It is slowly being discovered by tourists and travellers as an adventurous alternative to the tarred but busier Clanwilliam Road.